Just got back on the forum after 4 or 5 years not been able to get logged in. Currently living in Australia and looking for a DR Big 750 to ride. 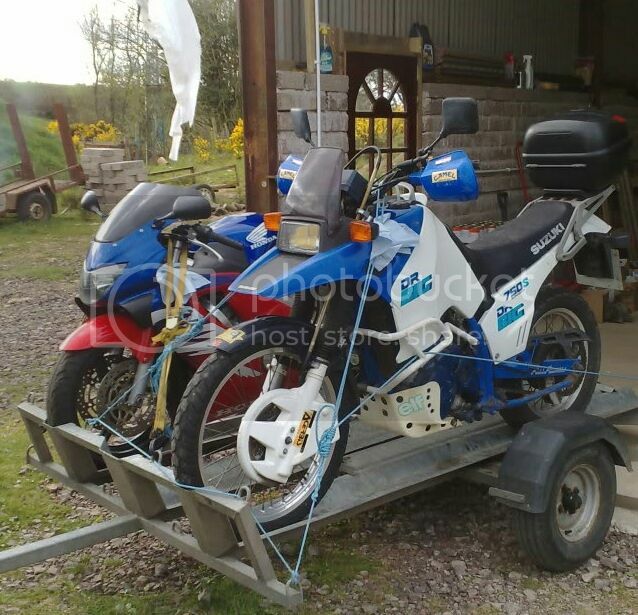 I already own a 1988 dr750 and a dr800 but they are both stored and my parents in Northern Ireland. Hope you find another big. Welcome back, where about in Perth are you! I've been lucky enough to visit over there a few times. Deano, I'm in Mandurah, an hour south of Perth.